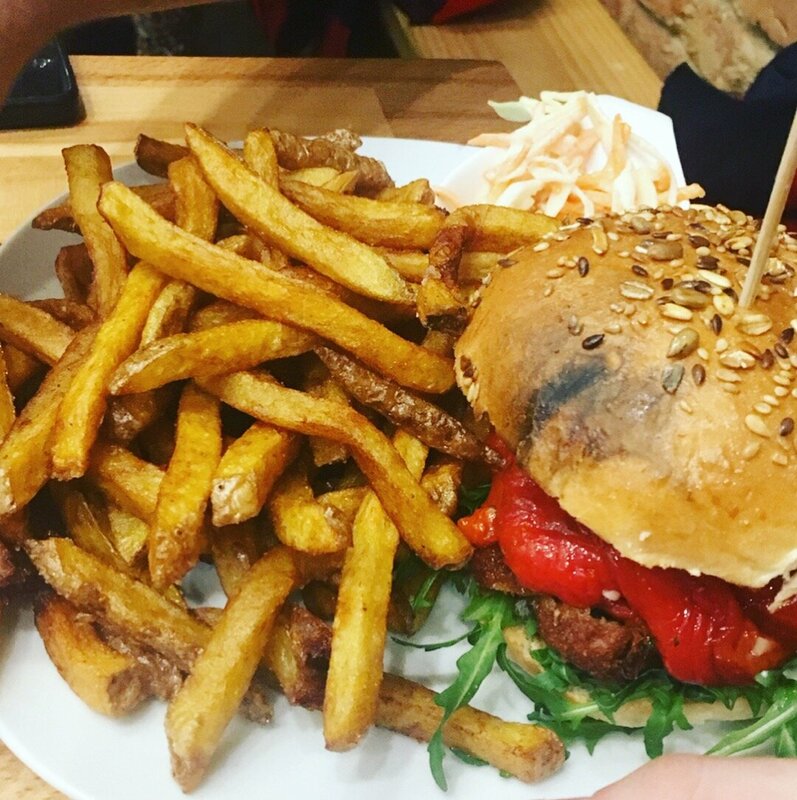 A guide to some of the best places I ate as a Vegan in Berlin! Visiting Krakow?! 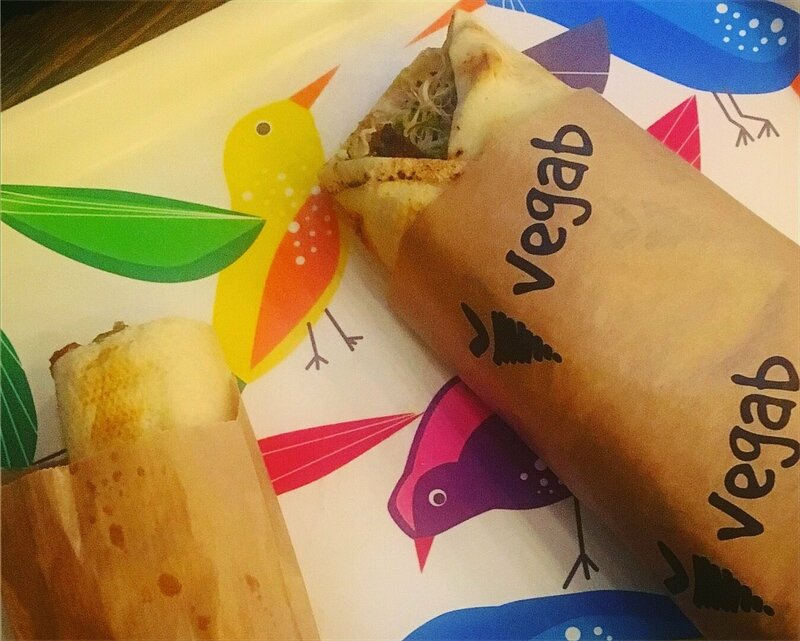 Check out these few places and you’ll be able to have a some great vegan food! 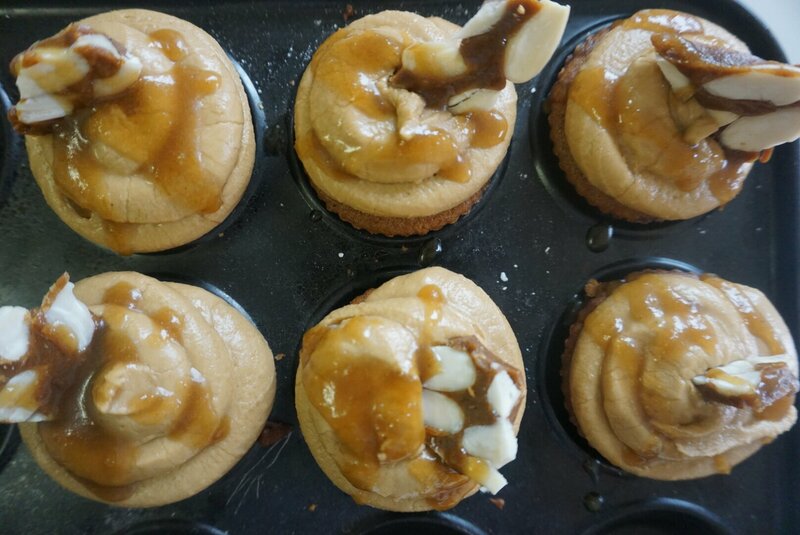 If you love coffee, salted caramel and cake then this is the cupcake for you! This decadent and tasty treat will impress even the biggest dairy-free sceptics!